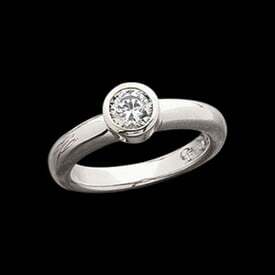 Diamond Platinum engagement ring. 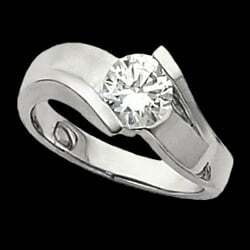 Round 1 carat VS clarity G-I color bar set design engagement ring weighs 10.7grams. Alternate diamond clarity and colors available.